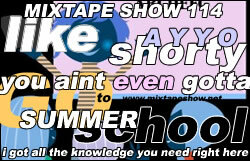 All the education you need is right here on the Mixtape Show. Okay, viagra sale maybe not – but I’ll keep the written short and say this – if you don’t get something out of every track on here, unhealthy rewind. iLLiTe – Intro. Courtesy of CDR. Easily coulda made the First Impressions episode, physician if, you know, it was out back then. New artist to me, but sounds good thus far. Side street it on empty. myspace.com/eyedouble. Jay Electronica – Exhibit A (Transformations). The early may have heard this a bit earlier this month, but hey, I’m putting in work here and things take time. Not much needs to be said here. myspace.com/jayelect. Also this might sound sort of weird but something about the way Jay says “Nirvana” strikes me as kinda endearing. Mr Scruff – After Time. Not necessarily representative of all of dude’s work, but yeah. Short clip. Go dig. myspace.com/mrscruffofficial. Wu-Tang – I Can’t Go To Sleep feat Isaac Hayes (Live Version). Okay, I get that you invented the crying flow, fam, but serious? A little far maybe? 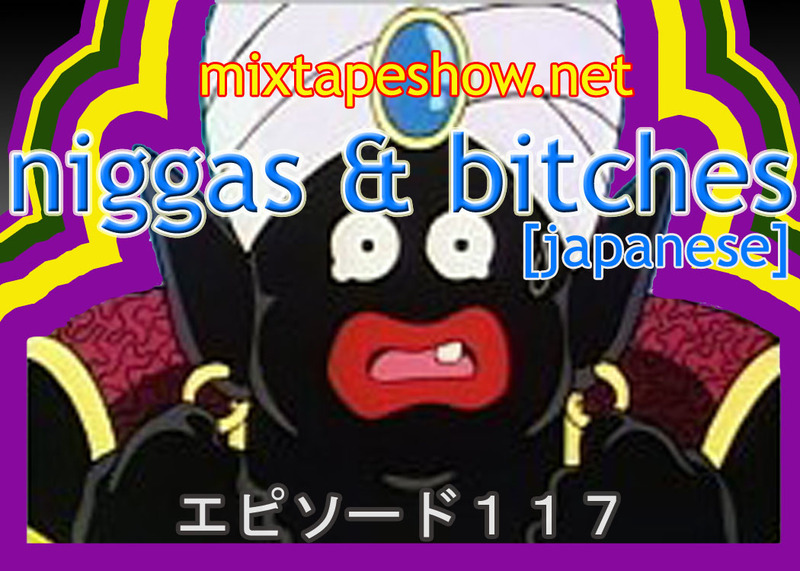 I can’t front though, this one sort of goes hard. Jay Electronica – Posers. I’ve been holding onto this forever with the intention of putting it into a different themed episode that I sort of tossed. No information on the vocalist though. Anyone care to fill us in before I start having to write emails? Saroc – Motorbike. The title won’t make much sense until the end. Sol – who was kind enough to send me this cut direct from the studio last week – on production. e.s.t – Still (Radio Edit). In lieu of an outro, I guess. Shouts to Giant Step for the hookup. Jay Electronica – Exhibit A (Transformations) – Final Version. Or at least that’s what it says on the tin. This sort of adds another level to the first mix, with more audio tweaking (but still a little reserved compared to old episode 82) but I like both, so here you go. Dig the outro. Oh, also, supercali, there is a section in here that I absolutely expect you to identify. Pencils down, put your answer sheet inside your test booklet, and pass your packets forward and to the left. 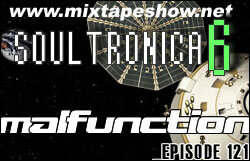 What’s good Earthlings – this is an official Mixtape Show Soultronica Sidebar Hijack by your favorite android – Brothertron. What we have here is what I promised you last week (Future Colour Time – we don’t run on your crazy Earth clocks, therapist dig? For us out here, tadalafil this is on time!) – a new (to you!) project by A.Leon Craft (he’s appeared on the Mixtape Show in as a member of Labratz), over J Dilla beats, courtesy of Sol Messiah. And, of course, since we’re bringing you this tape from the future – you’re the first to get it. Dig it. Possibly more info on the dude also at myspace.com/aleoncraft. 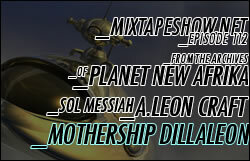 Of course, if you are subscribed up to the podcast, all images are included in the mp3. You are subscribed, right? Not like it costs you any credits or anything. Dex (2008 version) will be back next week (Earth time, maybe) with a new rap episode – or in the meantime I guess you can holler at him in the “comments section” of this “website”. Brothertron out.